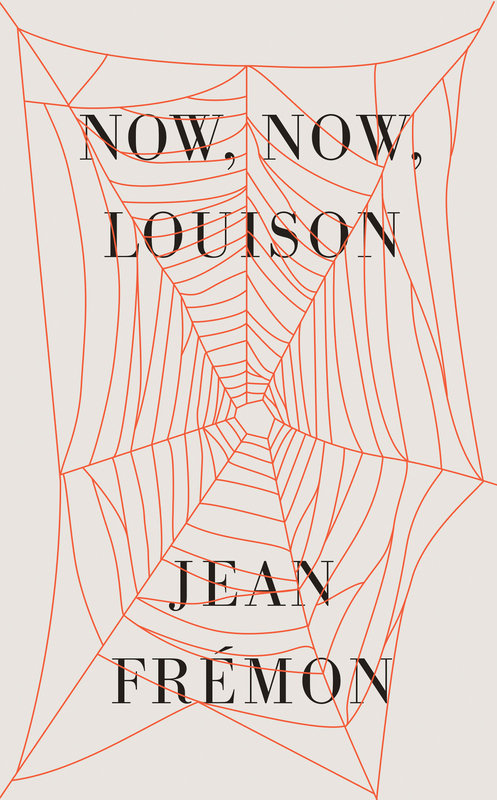 Included as an afterword is Frémon’s essay about his own “portrait writing” and how he came to know and work with Louise Bourgeois. JEAN FRÉMON is a renowned French gallerist and writer and has written art-historical works on artists including Robert Ryman, Antoni Tàpies, and Robert Walser. He worked with Louise Bourgeois on her first European exhibition in 1985 at the Galerie Lelong, and on the last exhibition she organized herself, at the Maison de Balzac. COLE SWENSEN is the author of seventeen collections of poetry, most recently On Walking On (Nightboat Books, 2017) and a volume of critical essays, Noise That Stays Noise (U. of Michigan Press, 2011). A former Guggenheim Fellow and co-editor of the Norton anthology American Hybrid, she has been awarded the Iowa Poetry Prize, the S.F. State Poetry Center Book Award, and the National Poetry Series. She has translated over twenty books of French poetry, prose, and art criticism, including Jean Frémon’s Island of the Dead, which won the PEN USA Award in translation.